Employees will always do well in a foreign country when they know the laws of the land, especially the labour law. 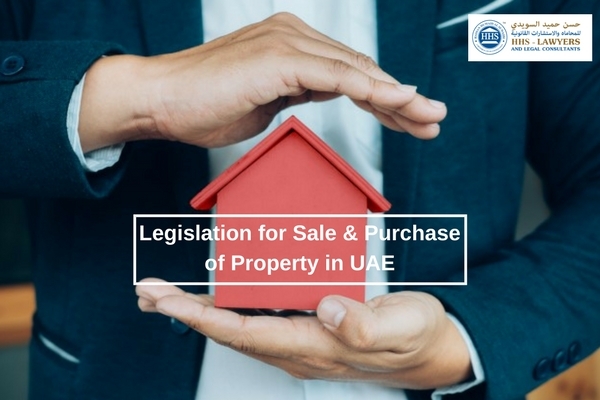 The United Arab Emirates (UAE), like any other country, has a bunch of laws that govern each aspect of the country and one of them is the Labour Law. It has the rules and regulations that bring order between employers and employees, decreeing them how to treat each other. As its name suggests, this contract is only limited for usually two to three years. It has the start and completion date written on it. The latter is typically correlated with the residency visa of an employee. The contract can either be terminated or renewed before the completion date as agreed by both parties. In the event that an employer would like to terminate the contract before six months, he can do so without paying anything. However, if an employee has crossed the 6-month period, a three-month salary will be needed to be paid to the said employee only if the reason for the termination does not belong to any of those listed in Article 120 of the Labour Law. If an employee’s reason falls in Article 121 when terminating a contract, it can be done so, but if the reason is not justifiable, then a compensation shall be given to the employer. This is the contrary to the first contract as this does not have any commencement and completion dates. The decision to renew the contract or not also depends on the employer and employee. If any of the parties decide to terminate the contract, a 30-day notice should be given. There can also be an extension of 30 days for the notice period. In the event that a party who wishes to terminate the contract does not give a notice period, a month’s wage shall be given to the employee by the employer. A termination without any justifiable reason can lead to an employee receiving a compensation, which when granted, shall not affect an employee’s request for an end-of-service gratuity. Basically, employees who are required to work on holidays or on their off days by their employers should be compensated with a substitute leave plus a 50% of their salary. Aside from that, employees should have a 30-day annual leave as per Article 75 of the same law. In the event that this is not followed by your employers, such as they do malpractices against their employees by not following the Labour Law, a complaint can be filed against them by employees. A complaint shall be written by an employee and be submitted both to the employer and the Ministry of Human Resources and Emiratisation. A reply is expected from the employer within seven days that will be done in writing and will be sent to the employee and the Ministry of Human Resources and Emiratisation. In the event that there is a failure to follow number 3 on the side of the employer or there is still no settlement that happens after the reply, the Ministry of Human Resources and Emiritisation can step in (may it be their own decision or a request of one of the parties) to the situation at hand. The said Ministry can handle the meditation in order to reach an amicable settlement. 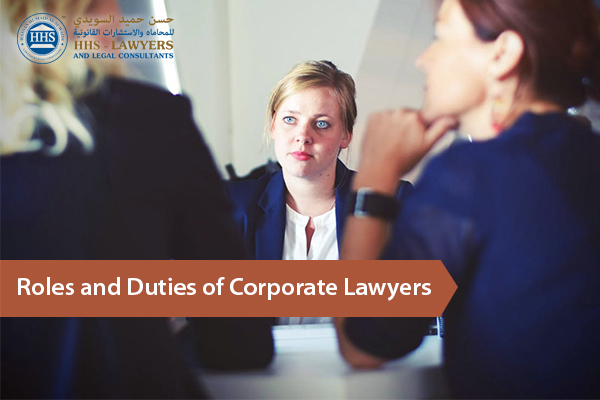 Terminating an employee because of a complaint that is raised by the latter shall be deemed as arbitrary dismissal as per Article 122 of the UAE Labour Law. There are cases of labour disputes because employers and employees do not usually agree with each other. This is why it is imperative that you are aware of your rights as an employee so you would not stay silent when you are in the right. 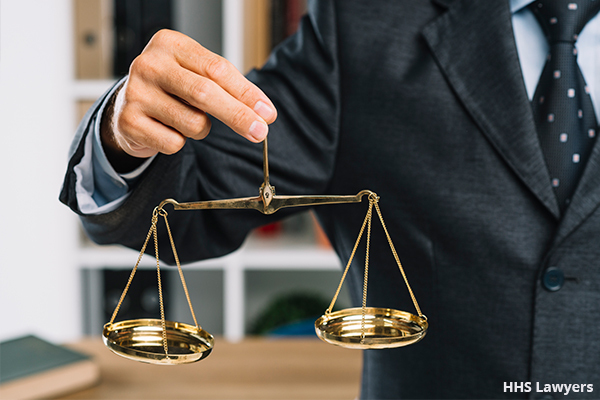 HHS Lawyers and Legal Consultants in Dubai can help you in any case that you have in your hands right now and explain what it means to you and in the future. Call us today to book a consultation and grasp the meaning of your situation more. Previous Post Have a Labour Ban? Here’s How to Lift It Next Post Can an Immigration Ban Be Lifted?